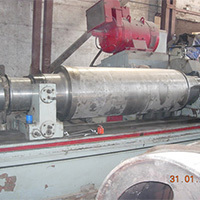 The sugar cane milling tandem can be supplied with 3 roller, 5 roller, 6 roller mill with plantery gear drive systems. 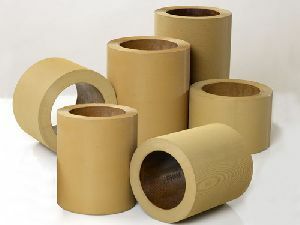 Also included is the bagasse carrier and return bagasse carrier. 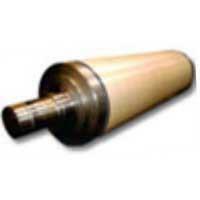 Roller Shells are used in the sugar industry (grinding mills) for extracting sugarcane juice. 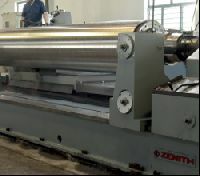 Eliminates problems of re-absorption of juice in bagasse, Produced according to the specified capacity of the machine, Perforated Roller Shells -These are used formaximum extraction of cane juice, so that the level of output is not reduced. 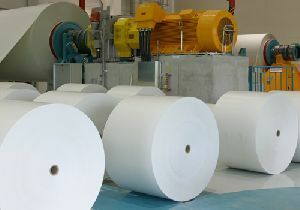 We supplies rollers for paper mill. 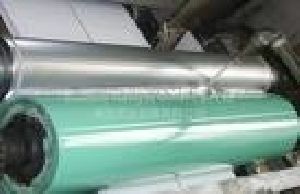 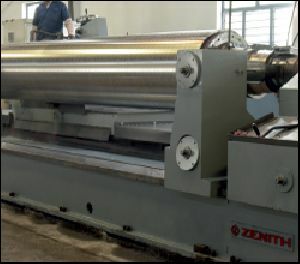 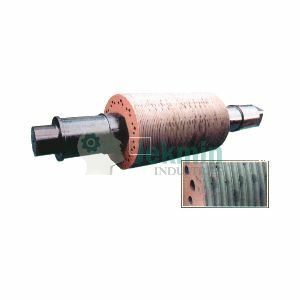 We specialize in all kinds of adamite rolls having diameter upto 1500 mm and length upto 10000 mm in all international standards. 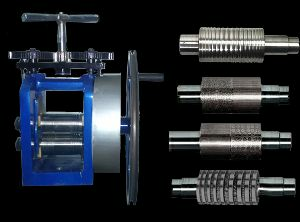 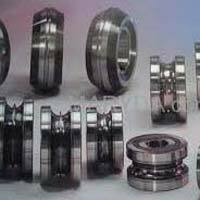 Jay Sidheshwari Engineering Jay Ratan..
Engineering industries require a wide array of instruments including the tube mill roller. 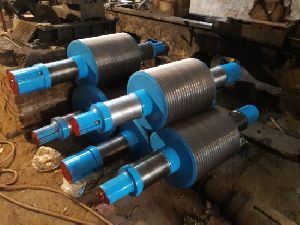 We manufacture these and ensure they are up to the standards before letting them cross our factory gates. 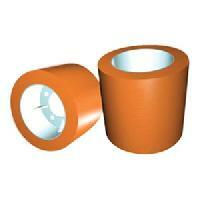 They are made to international standards and are priced affordably. 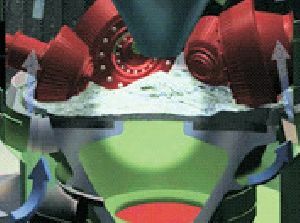 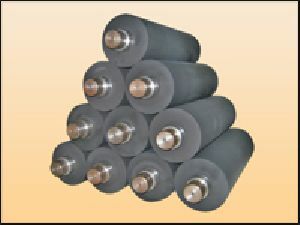 They are easy to use and clean as well. 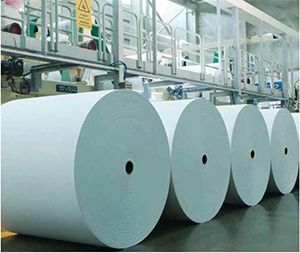 Ultramarine Blue has application in the paper manufacturing process namely the whitening of cellulose pulp and the coloration of the outside coating on colored papers. 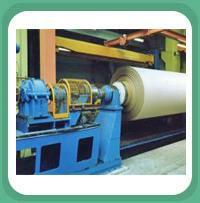 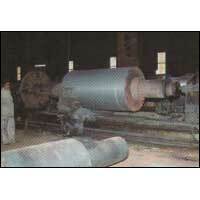 Manufacturer & Supplier of Paper Mills & Paper Mills Rolls. 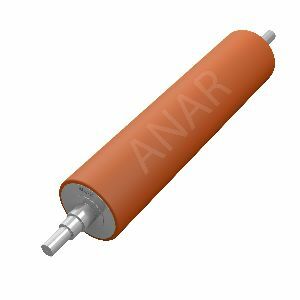 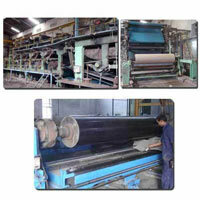 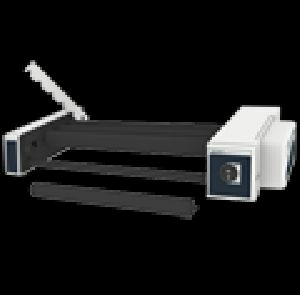 Our product range also comprises of Rice Dehusking Rubber Roll, Vanish Roller and Lamination Roller. 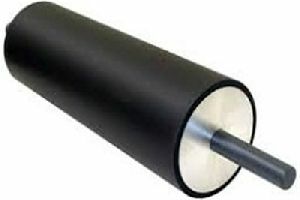 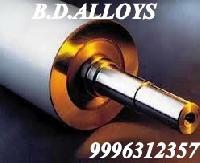 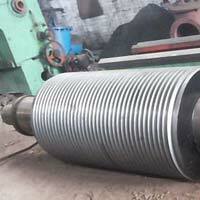 All kinds of rollers shafts manufacturing, grinding and hard chrome plating. 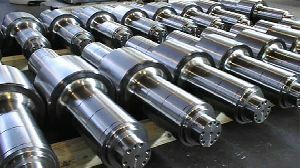 All kinds of hydraulic cylinders, piston rods manufacturing.